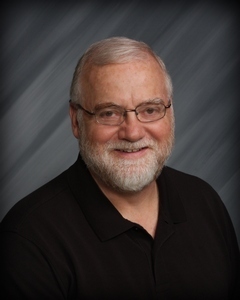 Dr. Dudley has practiced quality dentistry in Tulsa for 39 years. Dr. Dudley and his wifeDiane have been married for 33 years. They have 3 children and 2 grandchildren. He has been an active member of the community. He is the past president of the board of Undercroft Montessori School, the past president of Central Tulsa Soccer Club for which he was also a 10 year coach, referee, on referee scheduler. He served on the Executive Committee of the Tulsa County Dental Society. He has been a 39 year member of the American Dental Association, The Oklahoma Dental Association, The Tulsa County Dental Society, and The House of Delegates of the Oklahoma Dental Association. He has served on the Peer Review Committee of the Tulsa County Dental Society. In 2008 Dr. Dudley was on the list of "Top Dentists" by Oklahoma Magazine, in 2012 Dr. Dudley was recognized as an Honored Member of the Heritage Registry of Who's Who and in 2013 he was in the Tulsa People Magazine on the list of Top Tulsa County Dentists.